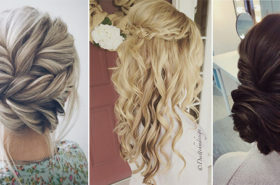 It is naturally for every bride to feel worrying while preparations for wedding celebration are coming. 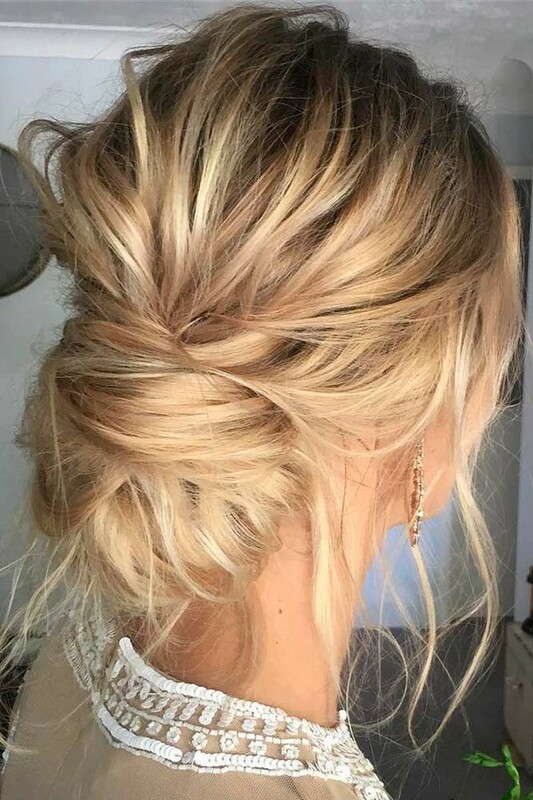 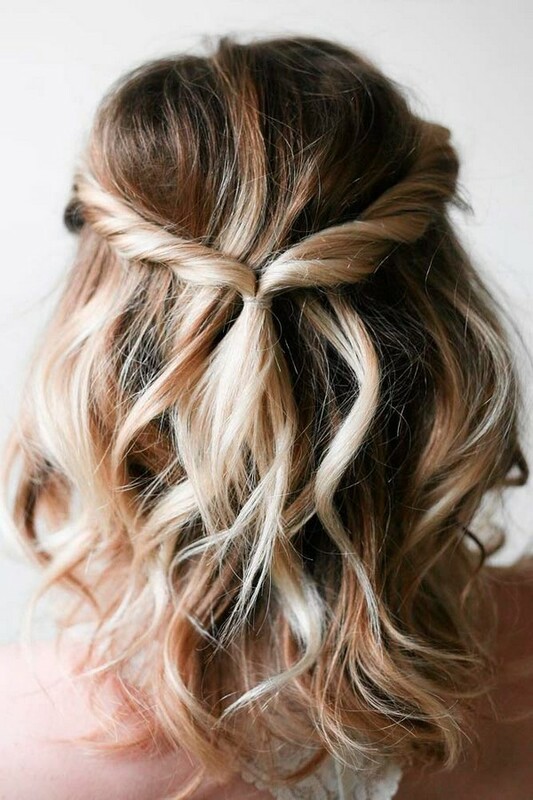 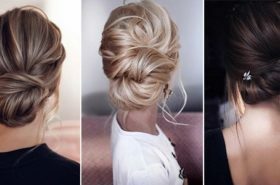 So I created collection of these 12 latest wedding hairstyles for medium length hair. 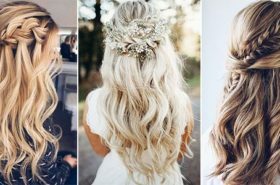 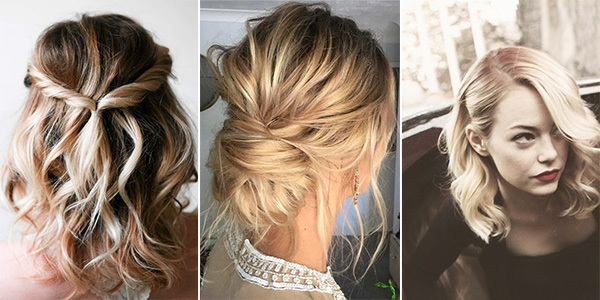 Perfect bridal updos, romantic hairstyles with flowers, hairdos for curly hair-check them out and get inspired!